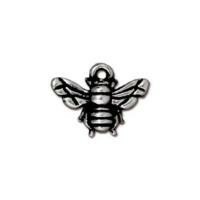 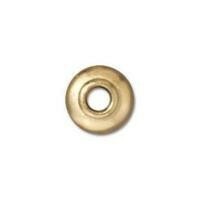 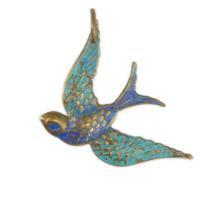 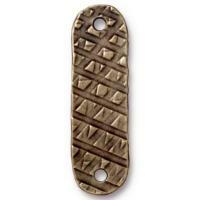 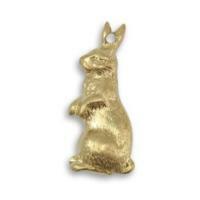 We have a growing selection of Base Metal Beads and Findings, we carry a variety of beads and findings in the following choice of colour finishes, Silver, Gold, Nickel (Dark Silver), Antique Bronze, Antique Brass (Boho Gold), Antique Copper, and Black/Gunmetal. 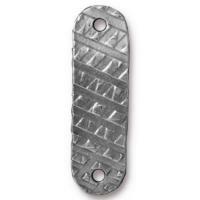 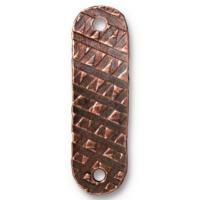 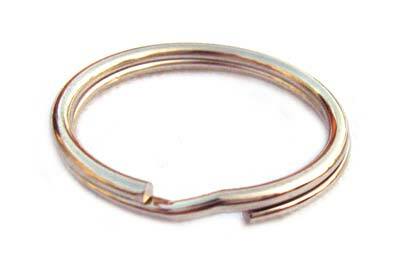 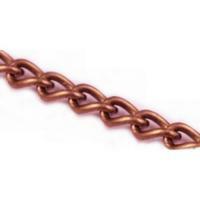 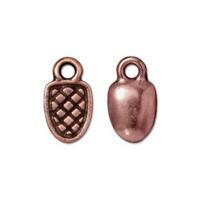 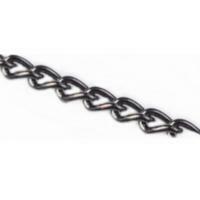 Many base metal beads and findings are made from copper, iron, aluminium and other alloy bases which are "plated" to achieve specific colour finishes. 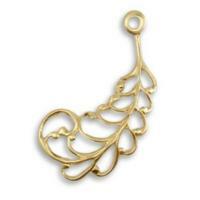 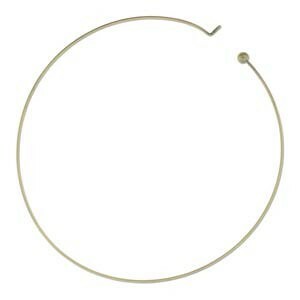 Earring Hooks, Leverbacks, Kidney Wires, Clips and Misc. 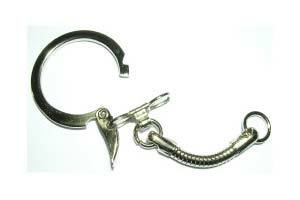 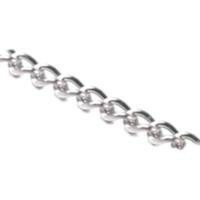 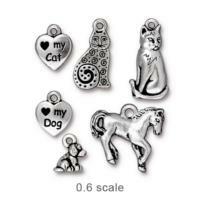 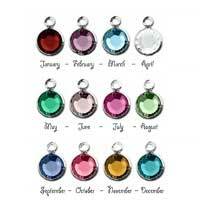 Stainless Steel Birthstone Cup Crystal Charms - 6mm, Full 12pc Set. 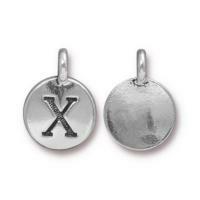 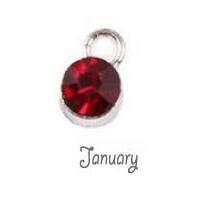 Birthstone Cup Bezel Crystal Charms - 5.8mm, Silver Tone Alloy - January. 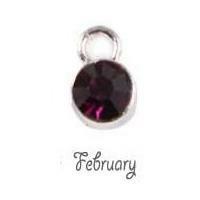 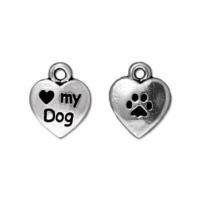 Birthstone Cup Bezel Crystal Charms - 5.8mm, Silver Tone Alloy - February. 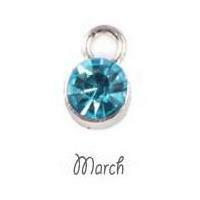 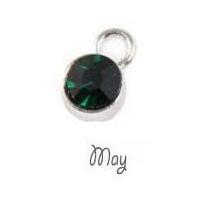 Birthstone Cup Bezel Crystal Charms - 5.8mm, Silver Tone Alloy - April. 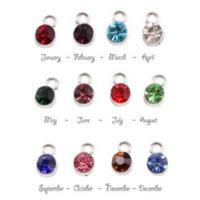 Birthstone Cup Bezel Crystal Charms - 5.8mm, Silver Tone Alloy - May. 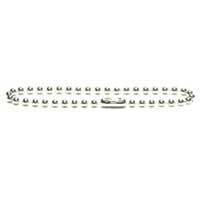 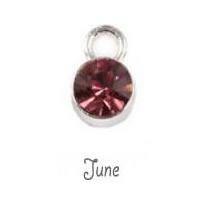 Birthstone Cup Bezel Crystal Charms - 5.8mm, Silver Tone Alloy - July. 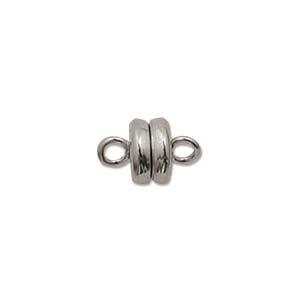 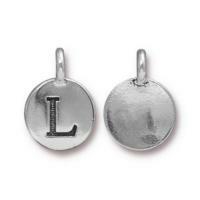 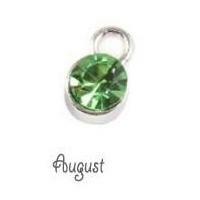 Birthstone Cup Bezel Crystal Charms - 5.8mm, Silver Tone Alloy - August. 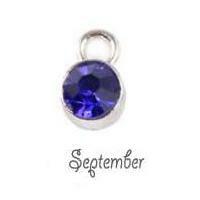 Birthstone Cup Bezel Crystal Charms - 5.8mm, Silver Tone Alloy - September. 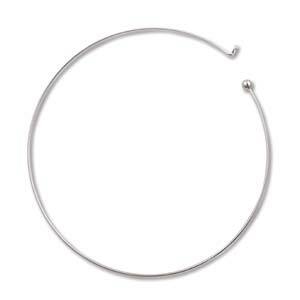 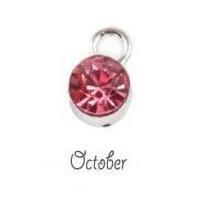 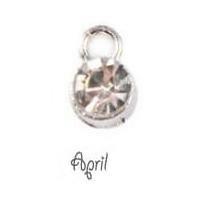 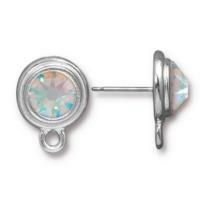 Birthstone Cup Bezel Crystal Charms - 5.8mm, Silver Tone Alloy - October. 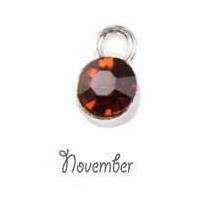 Birthstone Cup Bezel Crystal Charms - 5.8mm, Silver Tone Alloy - November. 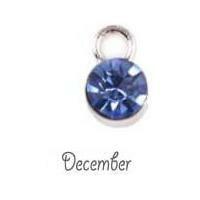 Birthstone Cup Bezel Crystal Charms - 5.8mm, Silver Tone Alloy - December. 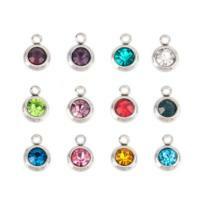 Birthstone Cup Bezel Crystal Charms - 5.8mm, Silver Tone Alloy - Full Set. 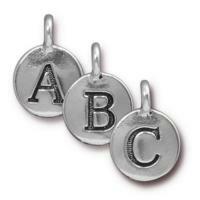 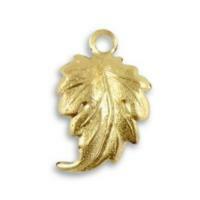 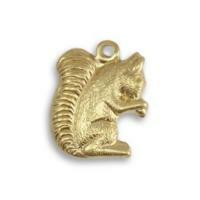 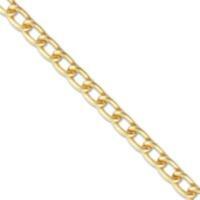 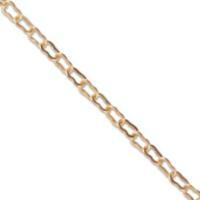 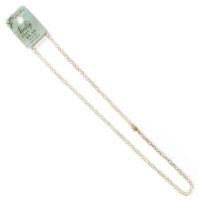 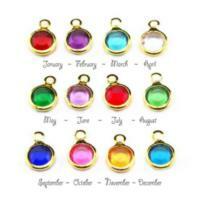 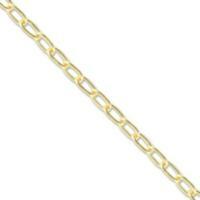 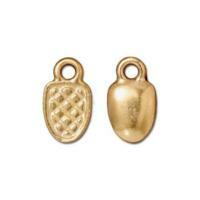 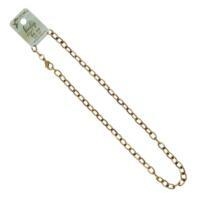 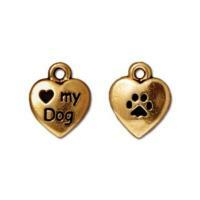 Birthstone Channel Bezel Crystal Charms - 6mm, Gold Tone - Full Set.